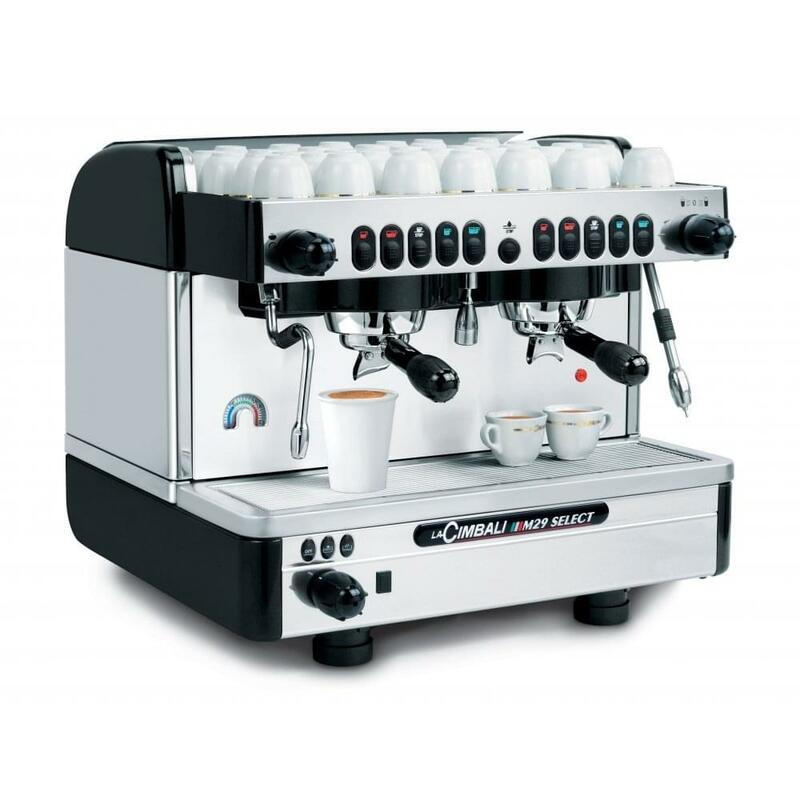 The Cimbali M29 is a compact yet powerful high-end espresso coffee machine, equipped with a micro-processor for easier programming of drinks dosage. La Cimbali’s M29 is a compact traditional espresso machine that comes complete with all the features you would expect from the full sized version. 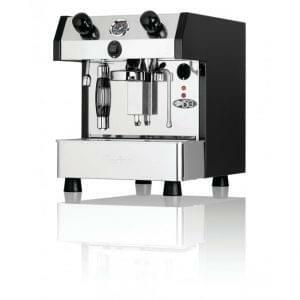 This 2 group machine has programmable shot dosing, 2 multi-directional steam wands and a stainless steel hot water wand, which offers you full capability for creating espresso based drinks. 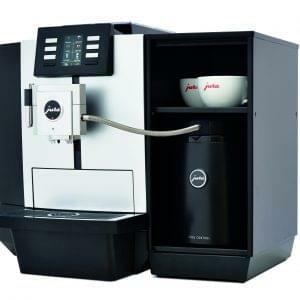 The M29 also includes a hot water economizer to save you on energy costs and thermal rise. 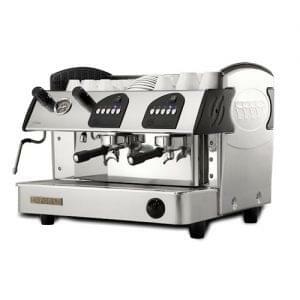 An optional extra on the M29 is turbosteam, La Cimbali’s patented temperature controlled steam wand which allows the barista to heat or froth automatically to a pre-set temperature for perfect cappuccino and latte drinks. 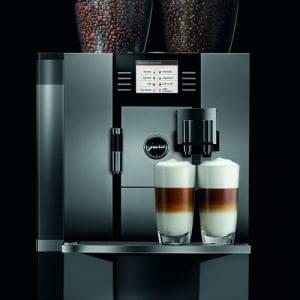 The M29 is easy to use and makes the art of coffee delivery a breeze.